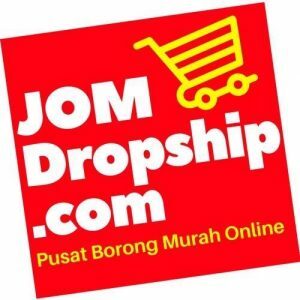 JomDropship.com is the lastest online dropship hypermarket and wholesaler in Malaysia providing thousand of items for our reseller program. We offer the best quality of our products with competitive price in the online market. 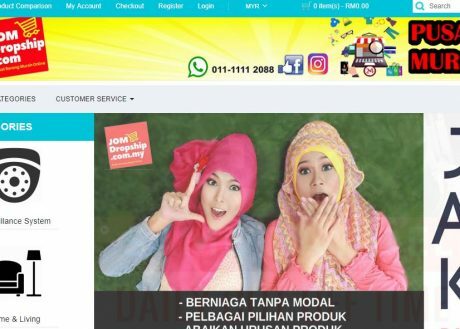 So we can help you to earn good margin and create more return customer.